There are some relationships that have the potential to be great romances and there are others that have the potential to be great friendships. It's pretty common for a television relationship to go in a direction that we don't want it to. In fact, every TV watcher has experienced this at one point or another. But if we're lucky, some shows know when to pull back on the reins and accept that some characters are better off as friends. We've created a list below of 13 potential love stories that we're glad weren't told! Brooklyn Nine-Nine continues to prove just how amazing and innovative it is. 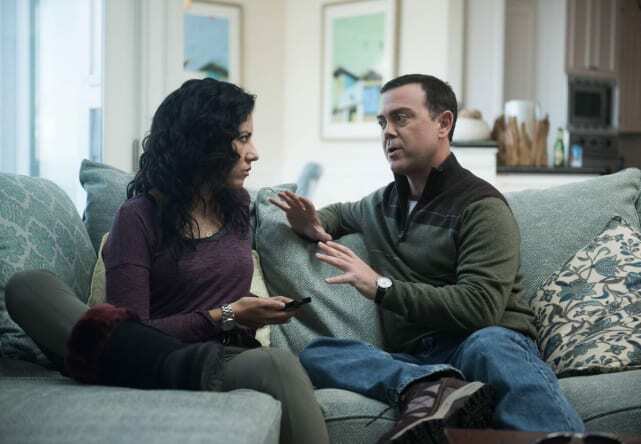 Despite Boyle starting off the show in love with Rosa, he came to accept that she just wasn't interested. Instead of continuing to pursue her throughout the series, they became close friends. In fact, Boyle was even the first person on the squad Rosa came out to as bisexual. 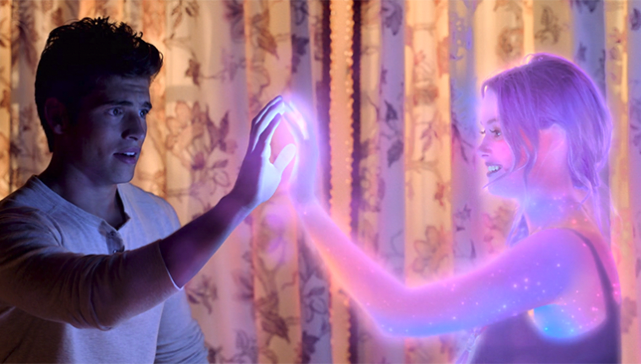 Before we really knew the characters, it seemed like there might be something between Chase and Karolina at the beginning of the series. They did share one kiss, but thankfully it didn't end up going anywhere as Karolina is into girls and Chase is into Gert. Kara and Winn is your classic "guy crushing on his best friend and she has no idea" trope. While this can sometimes work when done right (like if the feeling is mutual) it didn't seem like a good idea in this case. 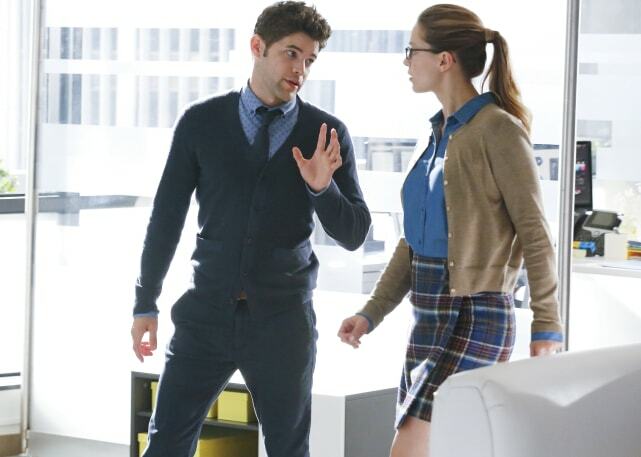 Kara and Winn have no romantic chemistry and are better off as friends and colleagues. There's no denying just how well Holmes and Watson work together. While there are a lot of fans who would like them to become more than just partners, they really seem to flourish right where they are. Jasper had a crush on Octavia from the moment he met her, and for a hot second, it seemed like she might reciprocate his feelings. 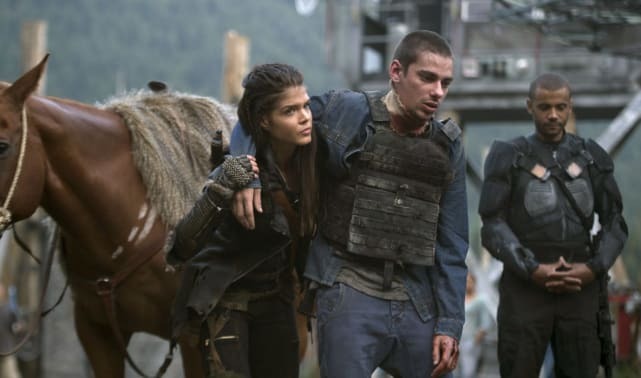 But Octavia fell in love with Lincoln as soon as he was brought into the picture and Jasper fell in love with Maya. We feel like it was for the best. A lot of fans have been holding out for these two for years. 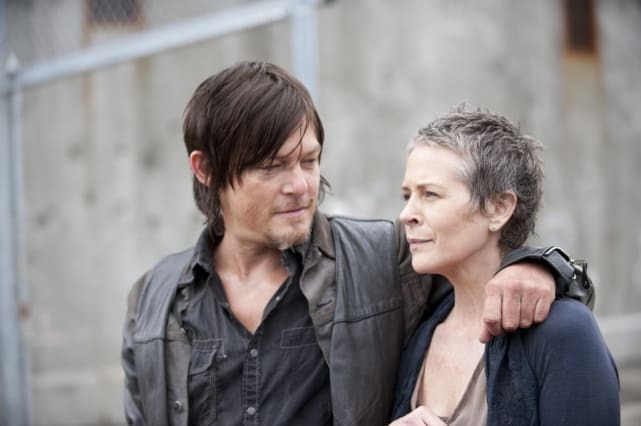 However, they've always seemed to have more of a familial bond and it seems like that's the route the show is taking. Siren Review: How Much Does Ryn Sacrifice?